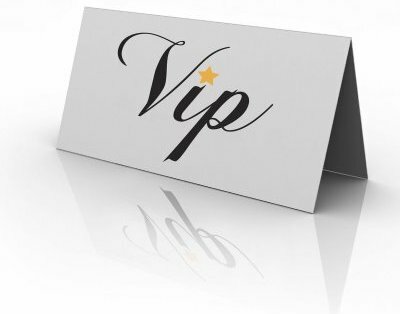 Every tenant will receive a package of services from our partners as part of our VIP program. Upon signing a lease, each tenant will receive a personal consultation from Soufian Jati, where he will take you through their store and help you select some beautiful new pieces of furniture to help make your new apartment truly feel like home, complete with special pricing. Domum Link™ is an online residential property management platform designed from the ground up to be intuitive and easy to use. All tenants will have an account where they can easily interact with management.